The fastest addition to the incredibly robust subscription service is on its way and bringing a few friends in this new bundle. Microsoft is regularly reinforcing their investment in the Xbox Game Pass by adding major new releases and the latest deal may be the biggest of them all. The company announced a new bundle for $99 that includes downloads for Forza Motorsport 7, Forza Horizon 3, and a year-long subscription to Xbox Game Pass. On top of that, Forza Horizon 4 will hit on the Xbox Game Pass service when it launches on October 2, 2018. Microsoft announced the special offer in a blog post, stating that the Forza Motorsport 7 and Forza Horizon 3 codes will be sent out within between 7-10 days and no later than October 21, 2018. 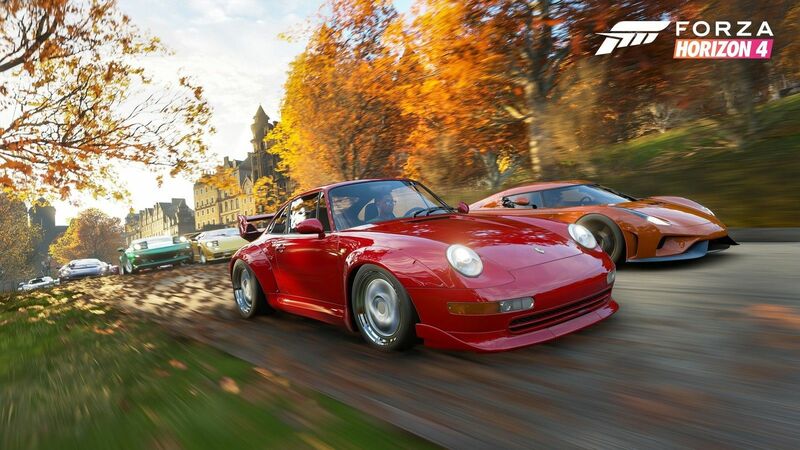 It's a pretty strong deal for a copy of Forza Motorsport 7 plus the subscription alone, but, even if you decide to skip the deal, Forza Horizon 4 will be on the Xbox Game Pass service when it launches at the start of October. This brings another major Xbox exclusive franchise to the Game Pass service on the heels of Halo: Master Chief Collection recently joining the likes of Sea of Thieves, State of Decay 2, and others. Stay tuned to Shacknews for additional updates.